PlanetPhillip’s 100 Summer Days of Nostalgia! Hot on the heels of the recent Company of Heroes patch, the Eastern Front team have updated Eastern Front to version 1.40. The popular mod for Company of Heroes adds an entire new faction into the game with another faction in the works. With the addition of the Soviets come various new units for the rest of the factions along with balance changes and new maps. 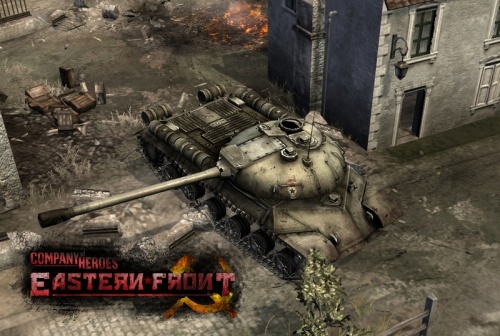 It’s not hard to see how Eastern Front came to be the top Company of Heroes mod, with high quality additions and careful balancing. The update comes with various bug fixes and balance changes further improving the mod. Also, several other additions such as new music for the Soviets and new reward units for the Soviet forces are added in this patch. Be sure to check the mod out on ModDB and download it here. If you really want to support the mod then you can donate to help keep it alive here.